Please forgive me, for this has nothing to do with my photograph, but I just got back from one of the hardest things I've ever experienced. A 19 year old girl in our community was apparently going through so much more than she ever let on to anyone, even her closest friends. She was most known for the gorgeous smile which she always wore. Yet, she took her own life. There was only standing room available at the services... that many people cared about her. We will never know why she felt this was the only option. My heart breaks for her family and friends, who are trying to deal with a pain unimaginable. My heart breaks for the life this beautiful young lady had ahead of her. My heart just breaks right now. Rest in peace Sweet Natalie. May God hold your hand and wrap you in his arms. You are missed and loved so much by so many people. I can understand suicide. Doesn't make it any easier to cope with the loss. My thoughts are with you and your community. That is so sad, so very sad. To be surrounded by people who care for you and love you and not realise it and not be able to reach out and ask for help. It brings tears to my eyes to hear such a sad story! SO sad! It is so sad that some people do not know how to reach out and too bad that other people have no way of finding out because they don't have the capacity to read minds. It is tragic, that with so many people who loved her I guess she felt so all alone. Such a sad time for all who knew her. 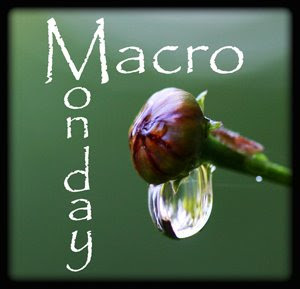 Your photo is amazing, love your macros. The story you've written about is tragic and unfortunately, all too common these days. 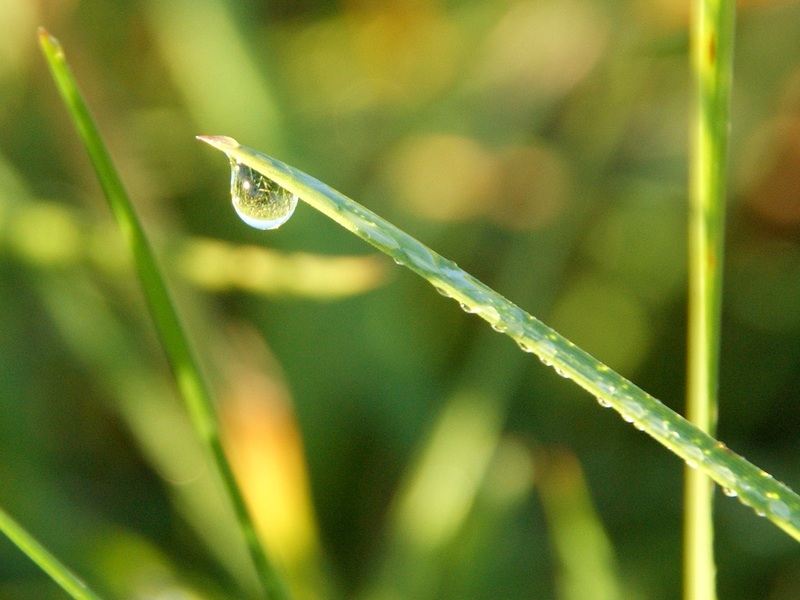 Dawn?--------you know your blog is one of the best online. And today, no disappointment ....great photo! I'm so sorry to hear about her. Little know about me, I was bubbly on the outside, dying on the inside as a teen and did try and failed. Never did I want to live more than the day I heard cancer - life is strange. I wish she would have stayed and found out. I cannot imagine what her family is going through... so sad!